Despite this fragile economic climate, it is clear that most Americans still believe in home ownership and want to own a home. In fact, 7 out of 10 Americans still believe that buying a home is a good financial decision, and almost two-thirds believe that now is a good time to buy a home. 72% of renters list home ownership as a top priority for their future-that is up from 63% in 2010. Stability, safety and the long-term economic benefits of ownership top the list of reasons people give for why it is important to own a home. Having enough money for a down payment and closing costs is the biggest obstacle to purchasing a home, especially when 20% down is required. Century 21 M&M Realtors are encouraging qualified home owners to buy right now – so why should you buy a home today? Owning a home today costs less than renting. Demand for rentals has increased and rents are on the increase and you may see increases for the next three years. The worst of the price declines is most likely over. Most of the coming house price declines will be for distressed properties — foreclosures and short sales. In fact, prices for non-distressed homes are holding up well and may very well have hit bottom. Mortgage rates are at historic lows. It is also important to keep in mind that mortgage rates are extraordinarily low, with the rate on a 30-year fixed rate mortgage currently well below 5 percent. Rates could go lower, but according to the experts it is unlikely. There are mortgages available with easy teams; FHA, VA, USDA, etc. 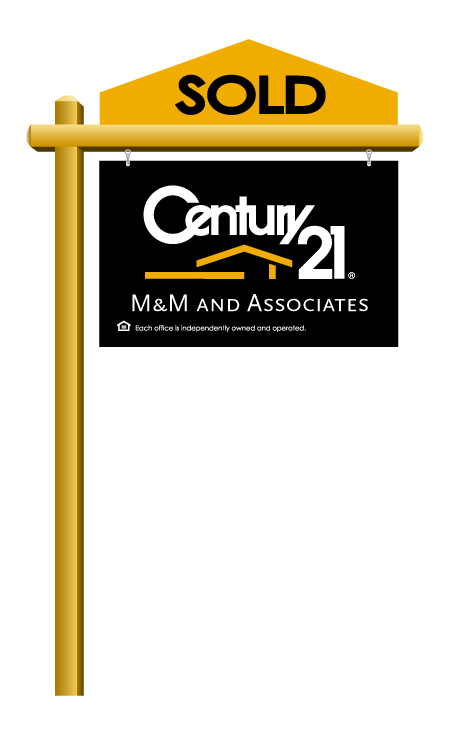 Talk to a Century 21 M&M Real Estate agent today, and discuss your home buying options, call (800)350-1548.